The House of Angostura traces its beginnings to 1824 when German doctor, Johann Gottlieb Benjamin Siegert, who was then a Surgeon-General in the Venezuelan Army, created a blend of aromatic herbs which he called “Amargo Aromatico” and which would become the world-famous Angostura Bitters. Although the company he created to manufacture these bitters was originally founded in the town known as Angostura (later to be renamed Bolivar City), the company was relocated by his successors (his younger brother and son), who moved it to Port of Spain, Trinidad in 1876. Angostura 1824 pays homage to the company’s humble beginnings in Angostura, Venezuela. It is a premium rum produced from molasses. All of the spirit within the blend has been aged a minimum of 12 years in charred American oak bourbon barrels. In addition to my Top 50 Canadian Whisky Countdown, I have been working on another special project during the year that is 2016 as I have been building, tasting and rating cocktails in secret throughout the year. As a result of these efforts, my annual 2016 Christmas Season Rum Countdown is going to be a little different from years past. 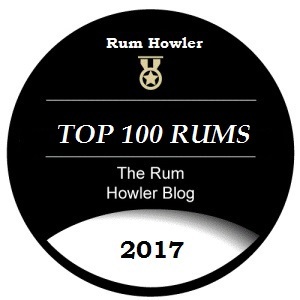 Rather than building a list of the best premium rums this year, my Rum Howler year-end list will feature the very best rums (which I have tasted) which all of us love to serve in cocktails. (Those mixed drinks included the Rum Old Fashioned, the Cuba Libre, the Mojito, and the Daiquiri as well as libations specific to the class of rum I was rating.) Not only does my year-end rum list feature a completely different selection od spirits this year, it is also larger than ever with 50 spirits included for your cocktail enjoyment. Please enjoy my review of the Angostura Royal Oak Select Rum, and stay tuned for my Rum Howler 2016 Top 50 Mixing Rum Countdown! The reveal begins on November 21st, Chimo! Of course the House of Angostura remains famous for its world-class bitters; however, it has also become well know for the rum which is produced by their five column still, under the direction of Master Distiller, John P. Georges. Angostura 1824 pays homage to the company’s humble beginnings in Angostura, Venezuela. It is a premium rum produced from molasses. All of the spirit within the blend has been aged a minimum of 12 years in charred American oak bourbon barrels, after which it is hand drawn from the barrel, filtered and then bottled at 40 % alcohol by volume. 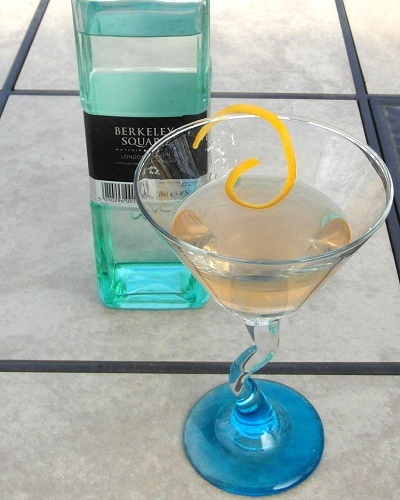 Here is a link to my review of the #79 entry in my 2015 Rum Howler Top 100 Spirits Countdown. The Angostura Single Barrel Rum is aged in selected American oak (bourbon) barrels for a minimum of 5 years. 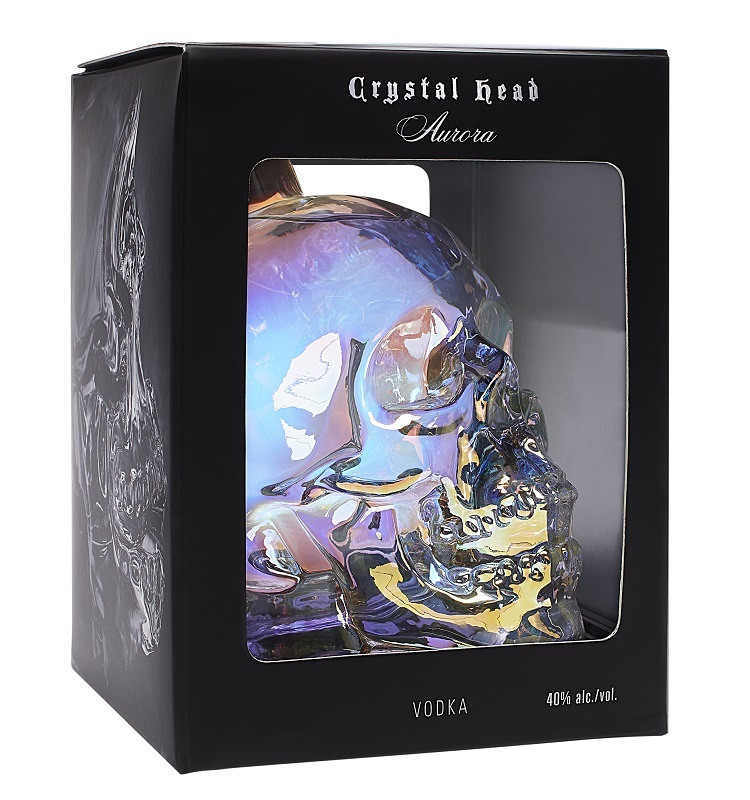 According to the Angostura website, it is a blend of medium and heavy bodied rums hand drawn from their state-of the-art continuous five-column still. The blend is an authentic pure Trinidadian rum which is limited each year to only a certain number of batches. I found my bottle for review while shopping at one of the Duty-Free liquor shops at the Trinidad International Airport. I was intrigued enough to pass over many more well-known brands of rum and whisky, and I have decided to give the rum a review here on my website. As always I shall begin with the bottle the rum is presented in.